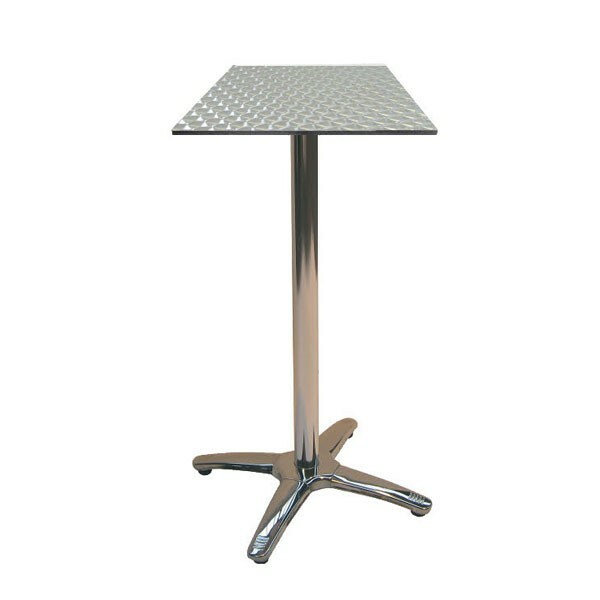 With a stunning chrome base and top, these square aluminium bar poseur tables for hire from Event Hire UK are super special and will surely make your event memorable for all the right reasons. 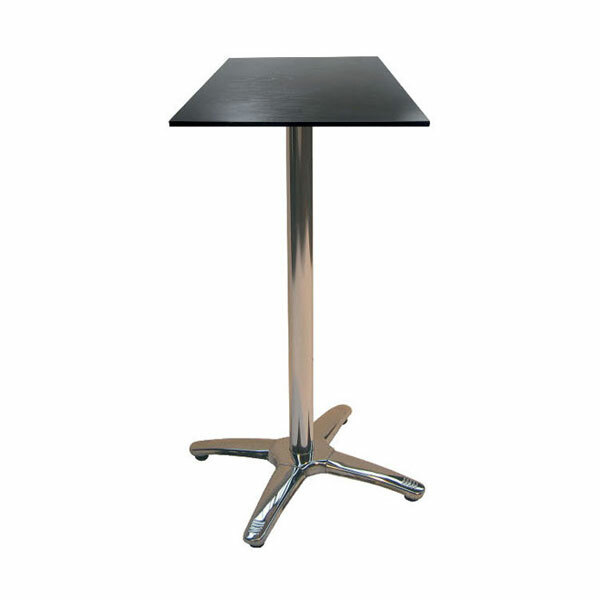 Your guests can mingle and socialise with stylish bar furniture which comes to you in immaculate condition, ready for immediate use at your event. 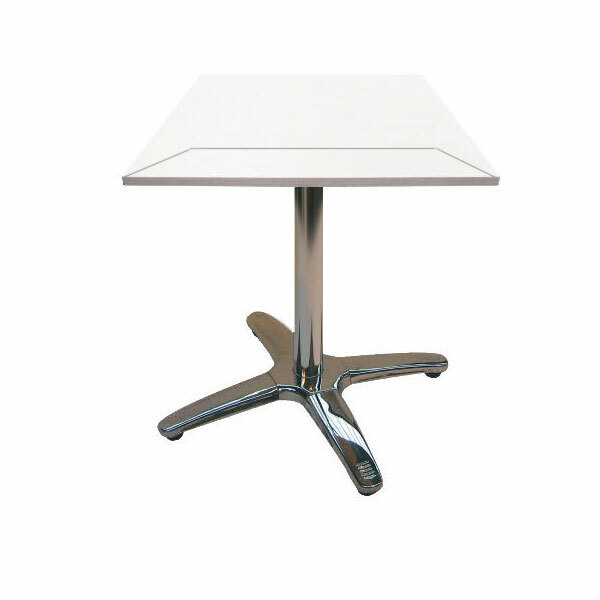 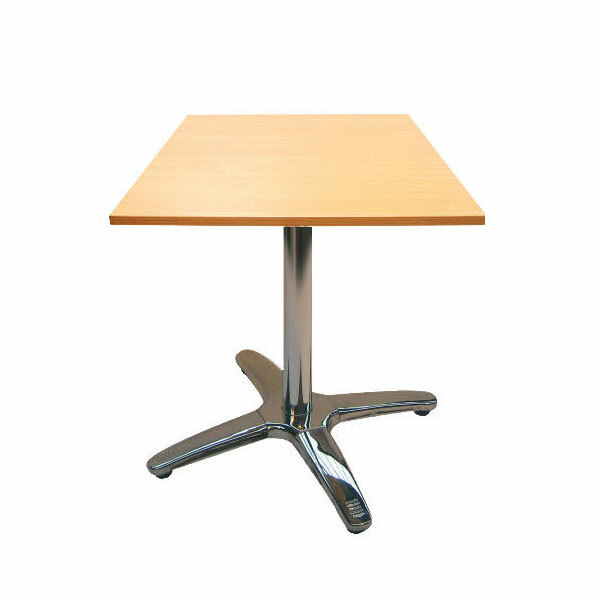 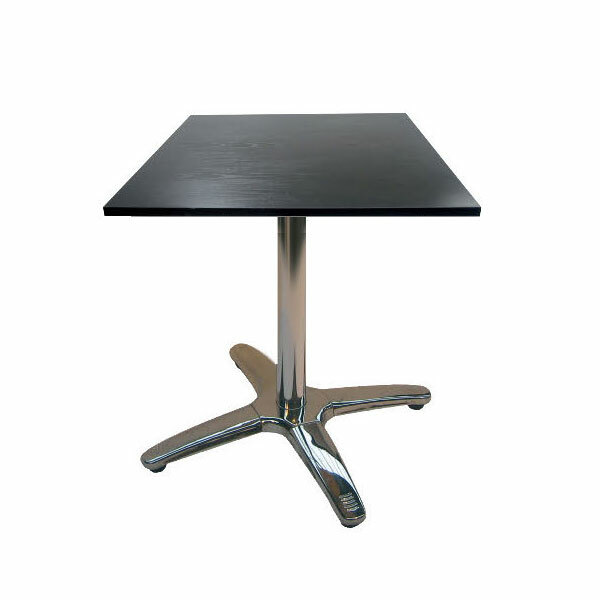 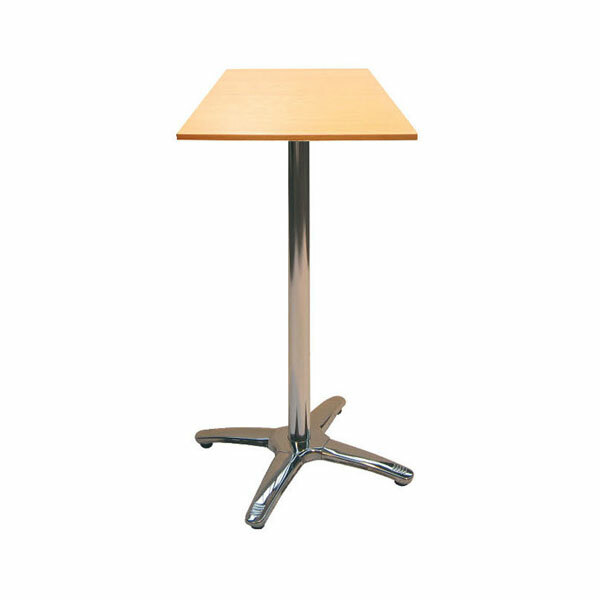 Hire Poseur Tables With Square Tops From The Furniture Hire UK Experts! 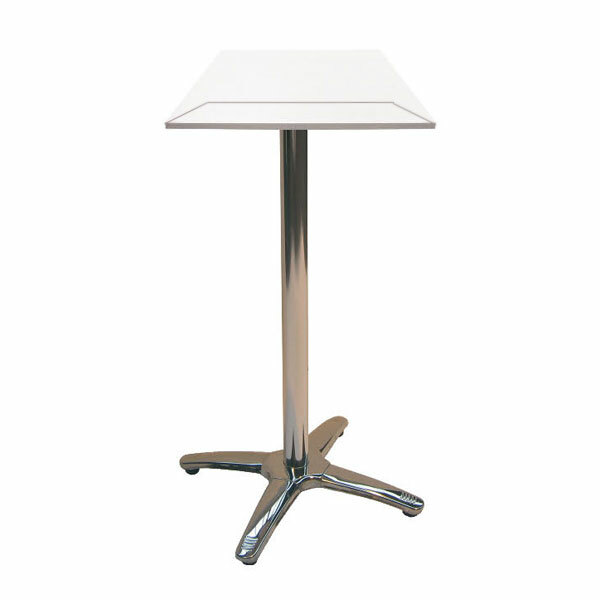 Simply select the quantity of poseur bar tables to hire you need for your event and get in contact with us - we will then take care of the rest, leaving you to concentrate on what you do best. 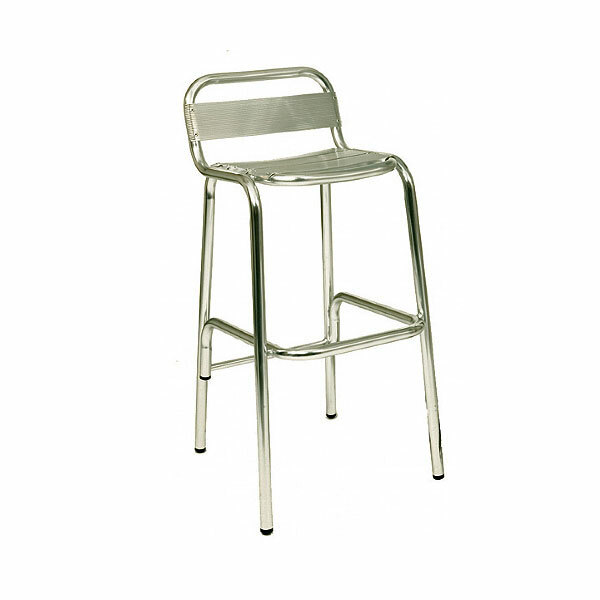 So, if you need to hire square poseur bar tables, then you are in the right place!